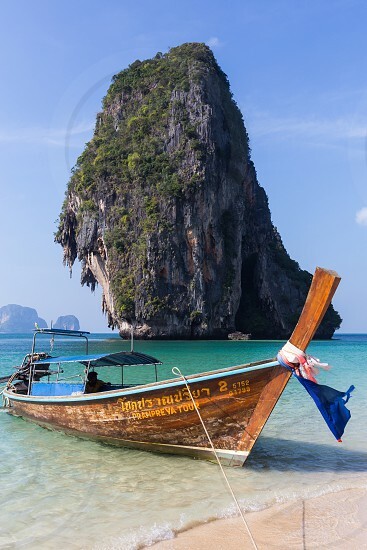 Railay Beach is found on a remote peninsula between Krabi Town and Ao Nang Beach and is accessible only by boat because of huge limestone cliffs that shut off road access. The magnificent cliffs attract rock climbers from around the world and is extra popular because of its pristine beaches. This famous beach is framed by limestone cliffs at both ends making it distinctive from all the other world-class beaches in Thailand.